I mixed squad of under 9’s embraced their first opportunity to play under the lights winning three from three. 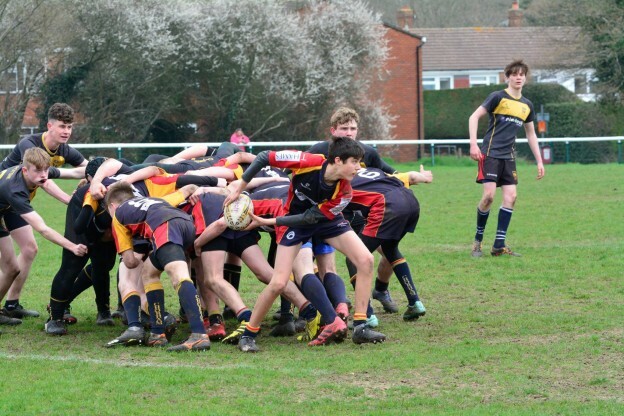 As always there were plenty of supporters to cheer on some very enthusiastic rugby. The folks at Vandals were great hosts and we look forward to meeting them more next year. 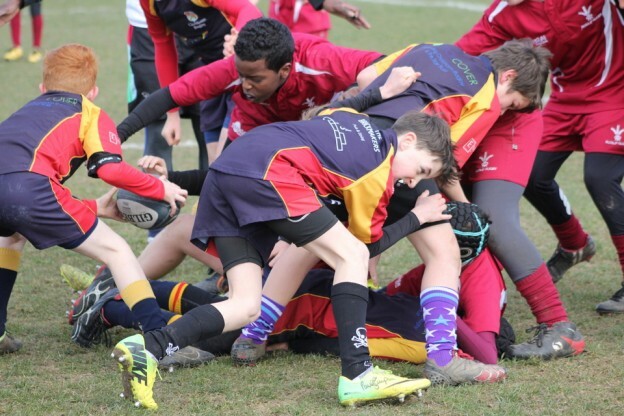 Defensive shift sends Chobham u12s to Twickenham! 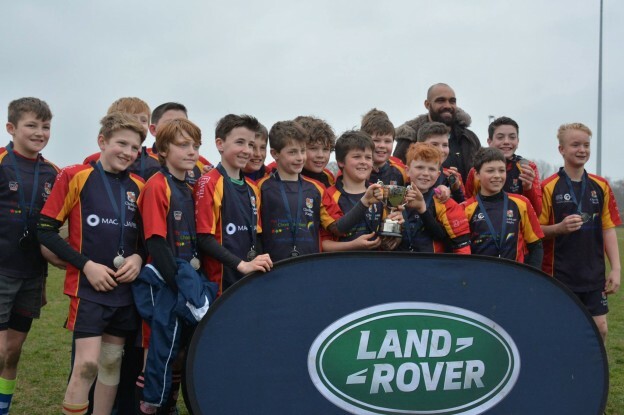 A great day’s rugby hosted at Farnham, our u12s boys were the overall winners of the Land Rover Cup 2014/2015. 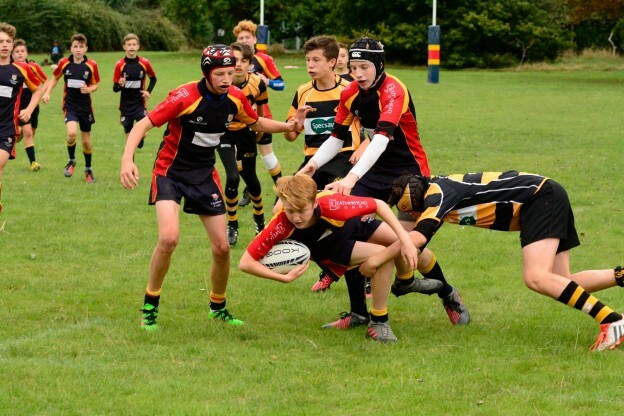 Great effort, team spirit and enthusiasm from all the players and coaches, well done! The boys are pictured here with Harlequins player Netani Talei.